The journey to school or a bus stop can quickly become a dangerous one due to dog bites. Parents are urged to discuss dog attack prevention with their children. Those who have been affected by dog attacks should call (215) 515-2146 or visit PhiladelphiaDogBiteLawyer.org now. When children start to return to school, local authorities run campaigns to remind drivers to be on the lookout for kids and ask parents to discuss being a safe pedestrian, but this is also a very dangerous time for dog bites as well. Visit PhiladelphiaDogBiteLawyer.org or call (215) 515-2146 for a free dog bite consultation today. There are more than 4.5 million dog bites in the United States every year and children are most likely to be victims of dog attacks than any other age group. Most injuries are minor, but hundreds of thousands of people require medical treatment and around 30 people die annually after being attacked by a dog. Children account for roughly half of these victims. Research has shown that kids are at an increased risk of being bitten by a dog when no parent is present or the animal’s owner isn’t around. Most of the time, the dog that attacked was known to the child beforehand, which puts youngsters walking to and from schools and bus stops in a risky situation. This very scenario played out near the end of last school year, when two children, ages 11 and 9, were attacked in Strawberry Mansion while waiting for a bus. The 9-year-old was bitten and required medical treatment, including a series of rabies shots. The injuries could have been much worse, if a neighbor hadn’t heard the commotion and come to the rescue. 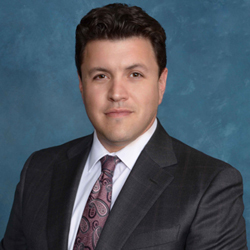 To speak with an experienced dog bite attorney call (215) 515-2146 or visit PhiladelphiaDogBiteLawyer.org now. Learn to understand dog behaviors and signs that an animal wants to be left alone. Don’t approach animals while they’re eating. Do not approach strange dogs. Do not make sudden moves around dogs. Leave an area slowly if a stray dog is present. If approached by an aggressive animal, do not scream or try to run away. Try to stand still, like a tree. When an attack is imminent, use an object, such as a backpack, as a barrier. Dog attacks can leave families with massive medical bills, time away from work, and emotional trauma to work through. Philadelphia Dog Bite Lawyer is dedicated to helping families that have been affected by dog attacks, by offering resources, information, and access to some of the city’s most experienced dog bite attorneys, so that they can recover their losses and begin rebuilding. 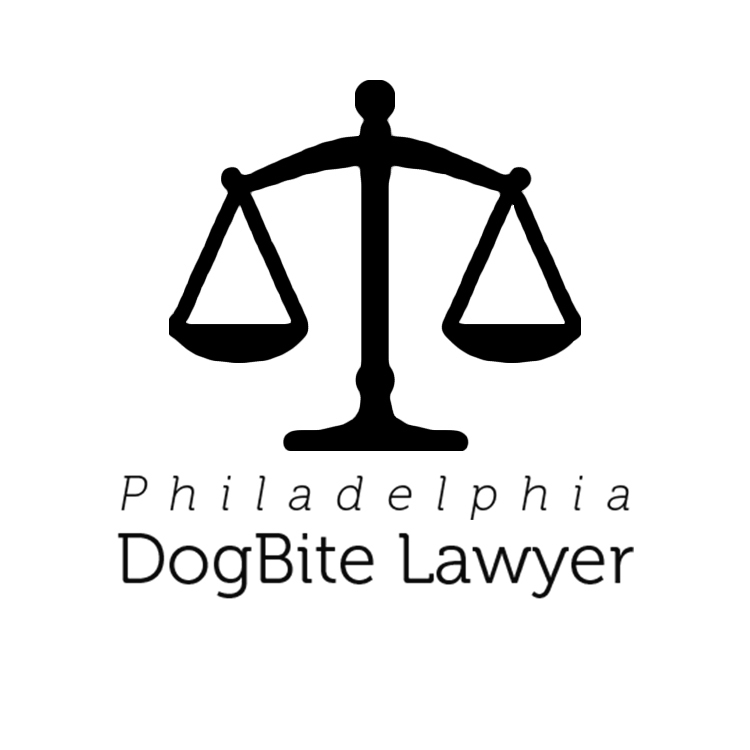 To speak with a knowledgeable Philadelphia Dog Bite Lawyer about getting help after a dog attack or to receive a free case evaluation, visit PhiladelphiaDogBiteLawyer.org or call (215) 515-2146 today. Bitten By a Dog with Shots: Do I Need a Lawyer?